Watertown Lake is a pristine 46 acre lake, full of local species of fish such as bass, blue gill, brim and more. 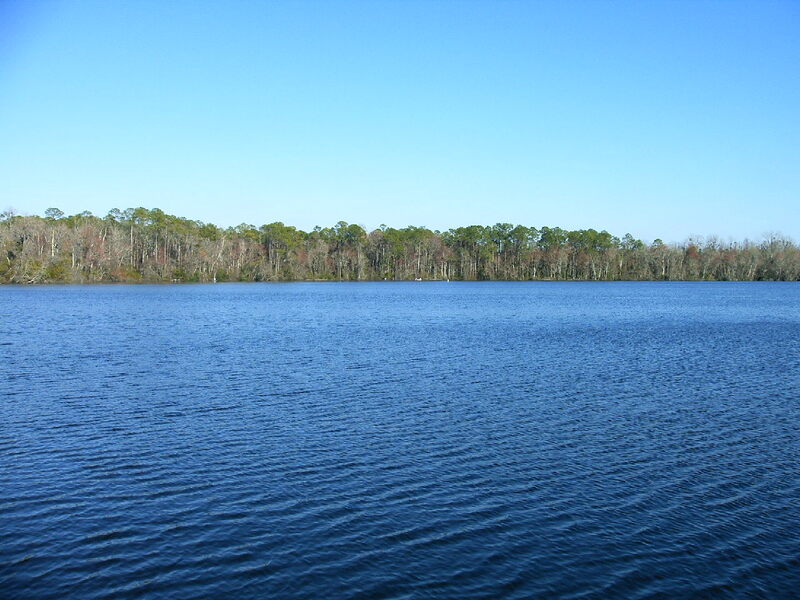 This lake is also within a short drive of the Ocealo Gun Range. Watertown Lake features a boat ramp area, parking and wonderful wildlife viewing. Great for the avid fishermen or a relaxing day on the lake.